Being a Graphic Designer who adores typography, I was drawn to the book Knitted Letters by Catherine Hirst and Erssie Major. As it was time to do another project for my nieces, The Alphabet Blocks seemed like the perfect choice. Since I had used Spud & Chloe Fine (one of my favorite kid-proof yarns) for their Elephants last year, I decided to keep it in the family. This project is also nice because I could build a set for them over time – one block at a time! I personally favor typefaces that feature a “thick-thin” quality, so I opted for the Stencil charts in the back of the book. This was my first colorwork project, so bear with me! As I blocked each square (they came out to about 4.5″) and started to assemble the block, I noticed that the regular stuffing wasn’t achieving the block shape. 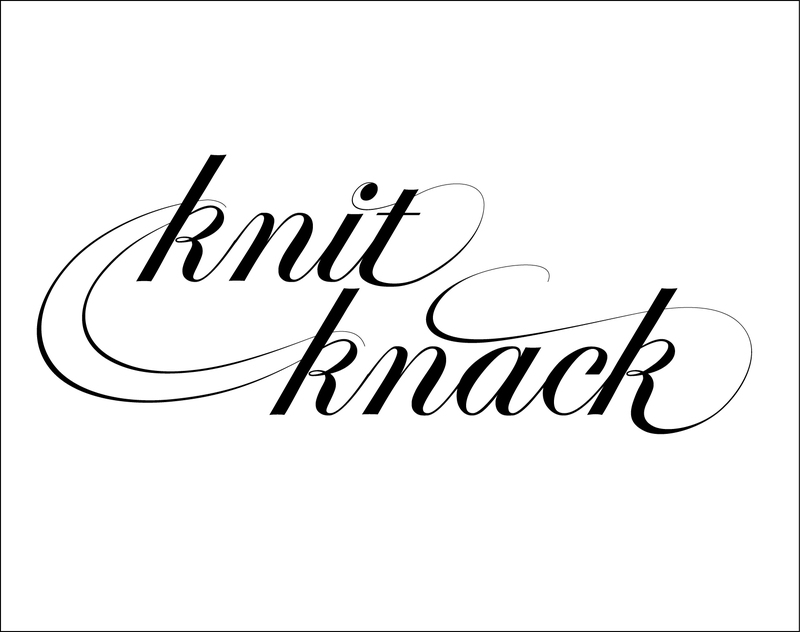 I took pause and consulted my local yarn community at Knitche. While the traditional block look was what I had wanted, the ball quality was fun and oh so cuddly! I chose to stick with the regular fill, but could have switched to a foam that would give it the rigid, cube shape. My Alpha Balls ended up being about 5.5″ in diameter. For these blocks, I did the girls’ initials, the number of the month each was born, and a picture. Because the book doesn’t include numbers, I referenced a similar typeface and charted the numbers myself. For the pictures, I designed an elephant for one block and an Aspen leaf for my niece’s namesake. For more pictures, see my Ravelry Post.